Welcome to Ledger Cast, hosted by me, Brian Krogsgard (@ledgerstatus on twitter), and Josh Olszewicz (@carpenoctom). 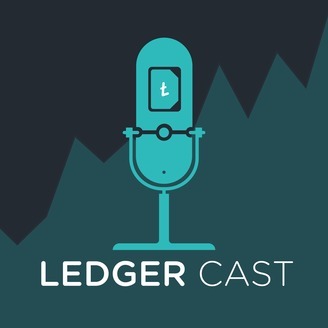 Ledger Cast is a cryptocurrency trading and blockchain ecosystem podcast. 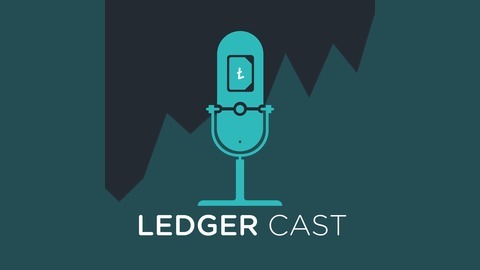 You can subscribe to new episodes of Ledger Cast on iTunes, Spotify, Google Play, Stitcher, YouTube and via RSS. In this episode of Ledger Cast, Josh and I discuss the move above $5k bitcoin, what that means, and a bunch of others stuff. The Market Analysis I do for my Learn program is free this week. Be on the lookout for new signups very soon.